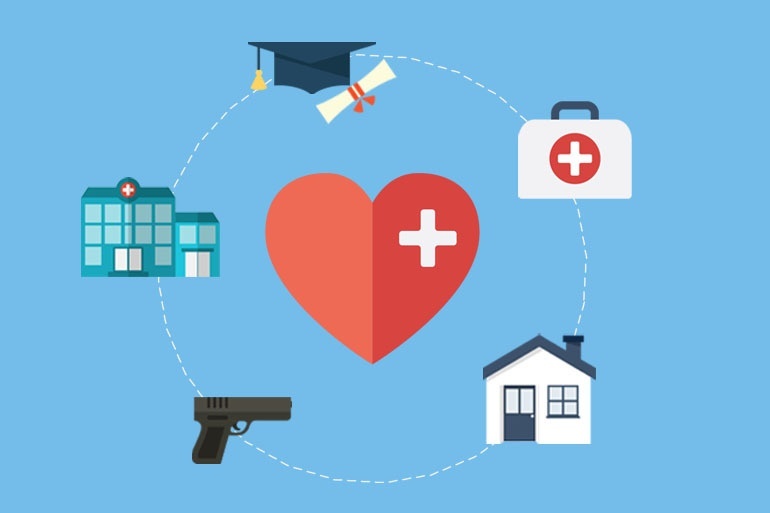 Hospitals are increasingly recognizing that addressing the social conditions that lead to recurring violence — and the victims of violence — can save both lives and money, and they're implementing programs in line with that notion. For people seeking either routine or emergency healthcare, the extremes of winter weather present significant barriers. But, for individuals also facing the challenges of social determinants, these cold and wet months can be the toughest of the year. From coast to coast, healthcare providers and other organizations caring for vulnerable populations must not only prepare for weather, but also think of ways to ensure continued prevention and minimal disruption of care. According to the National Alliance on Mental Illness, nearly 44 million American adults experience mental illness in a given year. 44 million. 1 in 5 adults. We’re talking about anxiety disorders, depression, bipolar disorder, dementia and schizophrenia, to name a few. 44 million people. If you haven’t already paused to think about this, pause now. The rich are getting richer while the poor are getting poorer, but there's another inequality that's growing between the two groups: their life spans. Healthify has had a productive start to 2016. 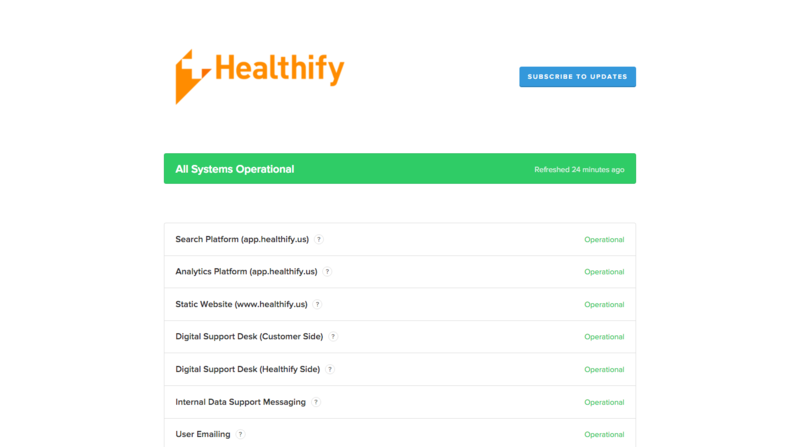 With the launch of our API and improved SAML 2.0 integrations, you can start using Healthify without disrupting your team's workflow. We've also launched a new status page, added translations of Healthify in over 80 languages, and began taking steps towards becoming HITRUST certified. It's been an exciting first half of the week for those keeping abreast of elected officials' efforts to combat homelessness. 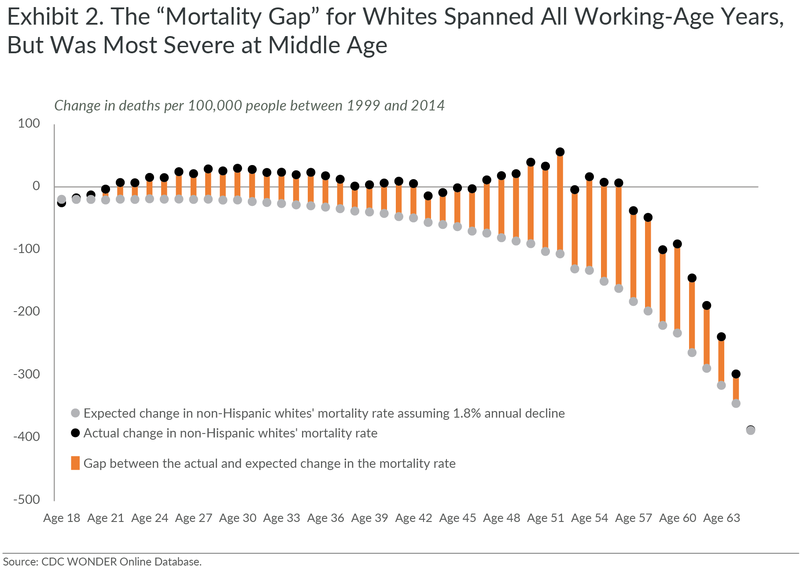 Last fall, a shocking study by Princeton economists Angus Deaton and Anne Case found that the death rates of middle-aged white Americans are rising, despite declining mortality rates for every other age group, racial and ethnic group, and middle-aged whites in other rich countries. 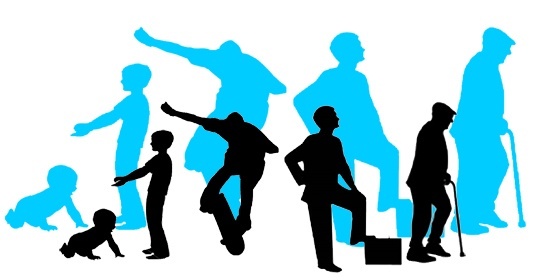 This is Part 1 in a multi-part sequence on social enterprises and the interaction of social good with economic forces. In the wake of the World Health Organization's designation of the Zika virus as a global public health emergency, governments around the world are expected to dramatically step up their efforts to curb the spread of the mosquito-borne disease. The outbreak of the virus, which a WHO advisory panel said is "strongly suspected" of causing thousands of cases of brain defects known as microcephaly in newborns, began in Brazil last May and has since spread to more than 20 countries in Latin America, NYT and WAPO reported. 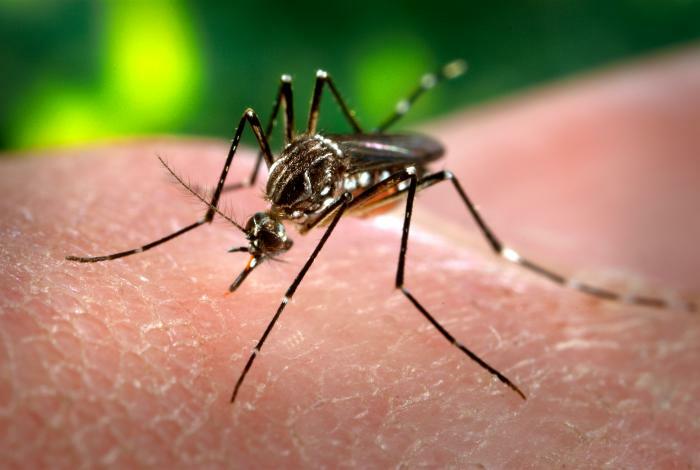 American officials have said that the virus does not pose a major threat to the United States, where mosquito control efforts are robust and effective.